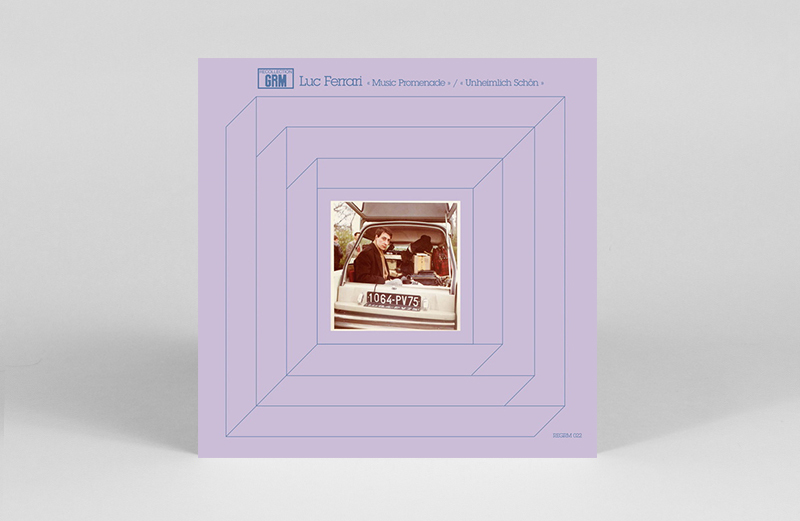 Rare Brazilian electronics, French field recordings and London jazz debuts. 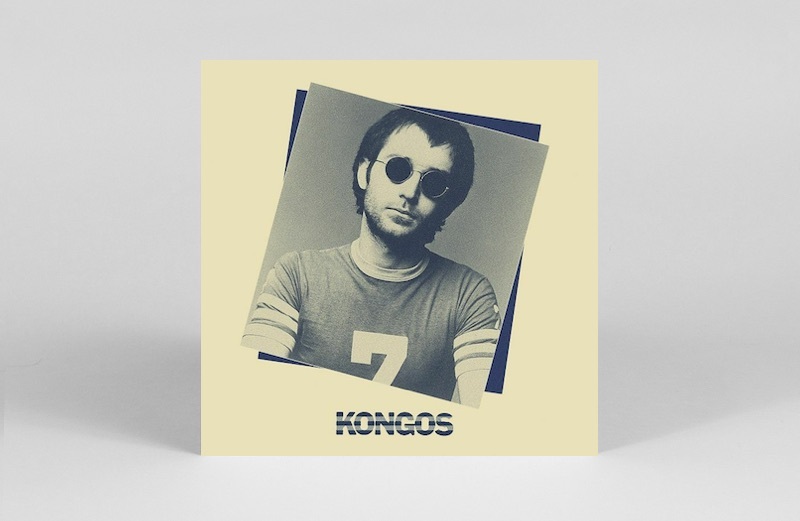 It won’t have escaped your notice that it’s Record Store Day this week. 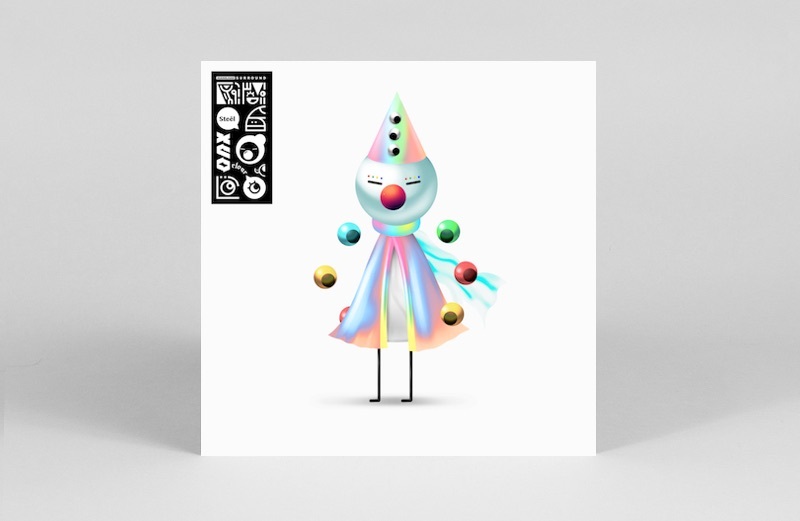 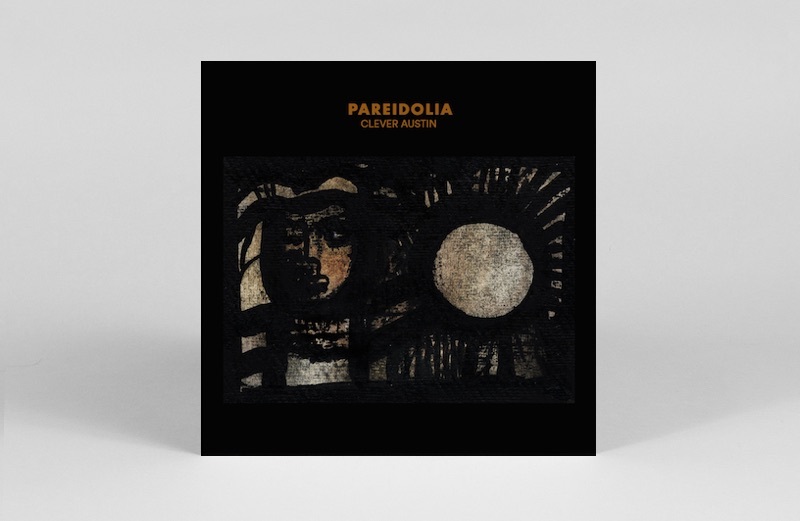 You can find our pick of RSD release here, but as such, this week skirts the exclusives to focus on what else is out there. 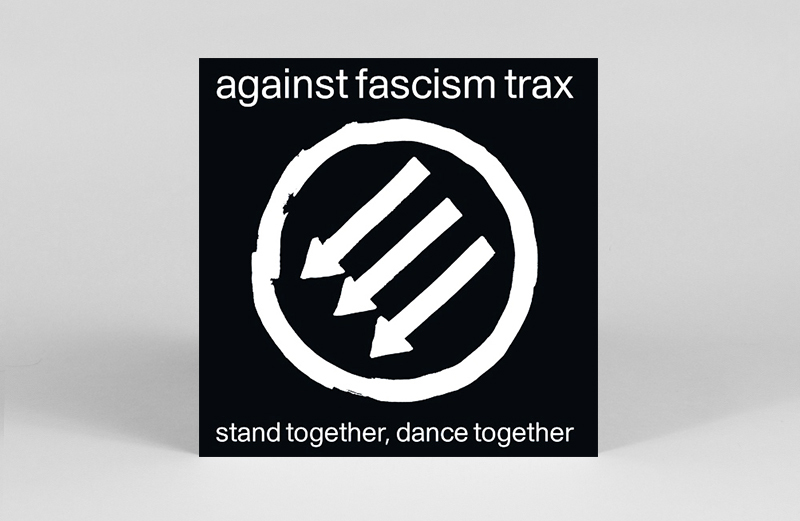 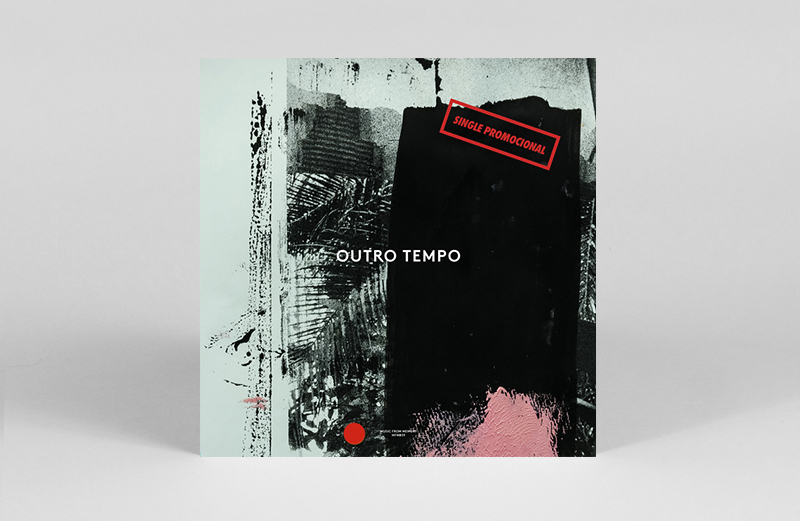 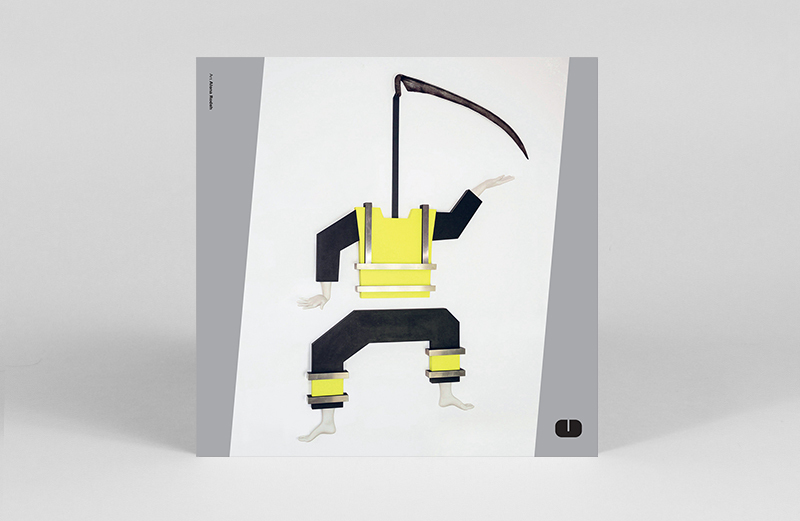 We start with the singles selects, which include a new EP on Optimo’s Against Fascism Trax, a teaser of Music From Memory’s new Outro Tempo comp, and emotive electro-disco from Public Possession. 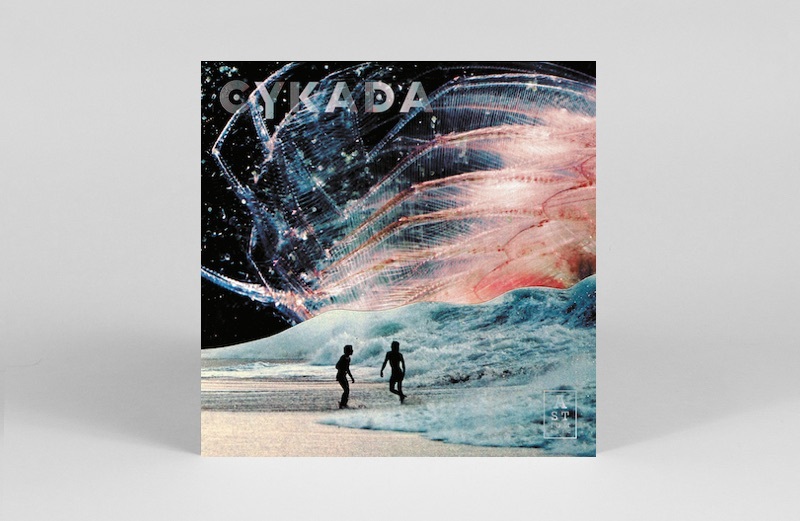 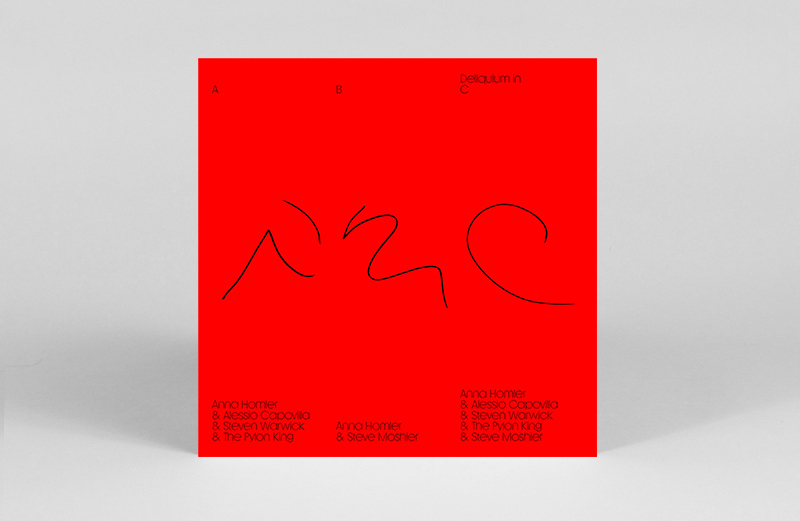 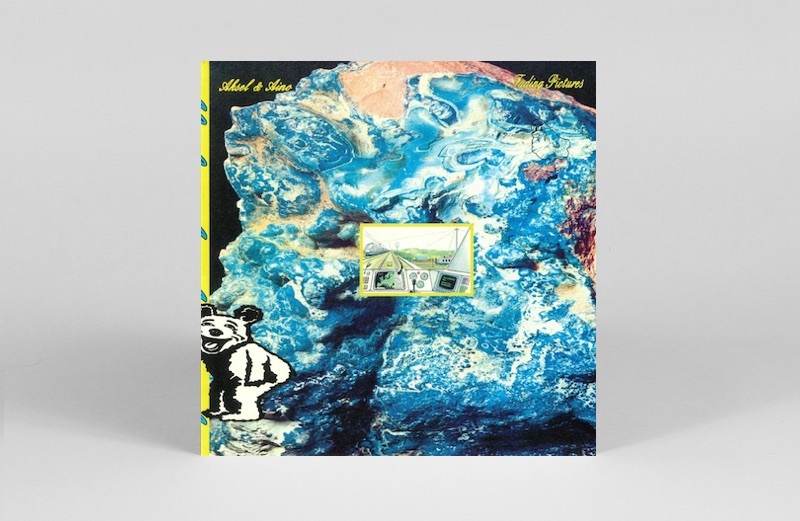 On the albums front, field-recording pioneer Luc Ferrari returns, Cykada emerges from London’s buoyant jazz scene, and Clever Austin inaugurates Touching Bass’ new label. 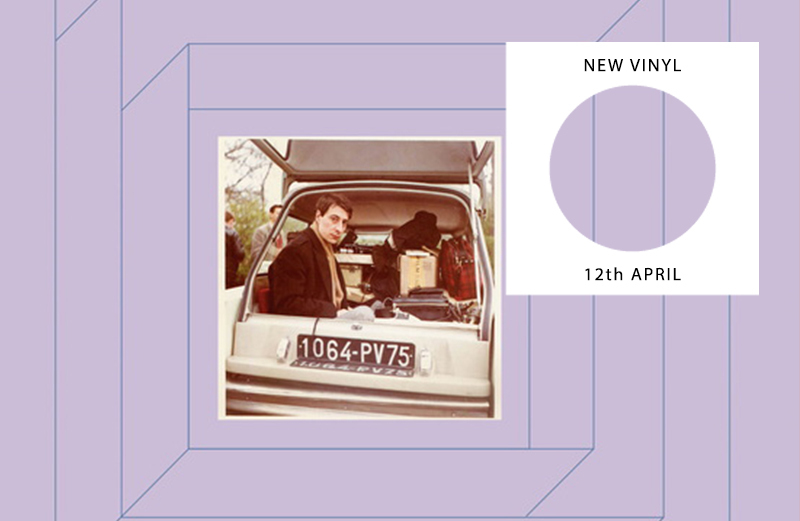 This week’s rundown is by The Vinyl Factory Editors Anton Spice and Gabriela Helfet, alongside Patrick Ryder and James Hammond.